What makes Google different from other tech organizations is the development of its tech related products on a continual basis. You can assume Chromecast as one of the most popular inventions of Google that allows you to accomplish your streaming needs cheaply. You just have to pay $35 on a monthly basis to transform your traditional TV into a Netflix theater through your Google Chromecast device. However, you need to be a little tech savvy in order to achieve your Netflix setup mission on Chromecast hassle-free. 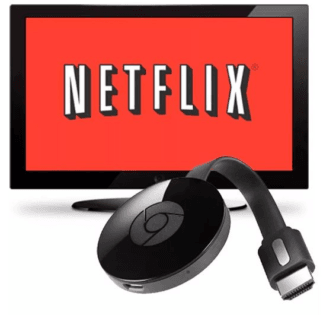 Through our guide on how to watch Netflix on Chromecast with Windows and other devices, you can fulfill your media streaming desires to another level. Moreover, you can solve your various Netflix on Chromecast streaming issues with our guide right away. Fortunately, you can stream Netflix on both your Android and iOS devices. However, the older iOS devices do not support Netflix with Chromecast. 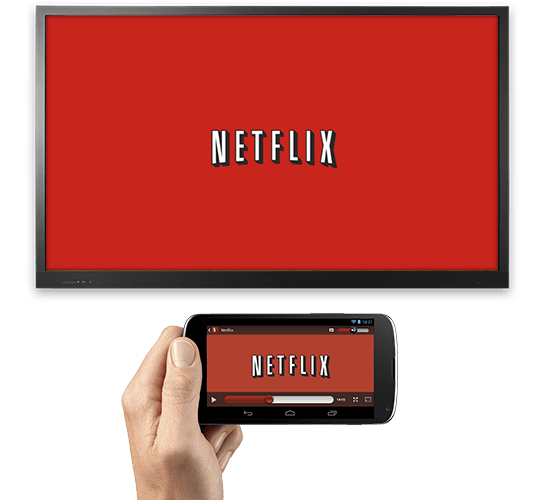 Hence, you need to use the latest iOS and Android device before streaming Netflix on Chromecast. Different Smart TV devices do not offer the required amount of power supply to Chromecast devices. 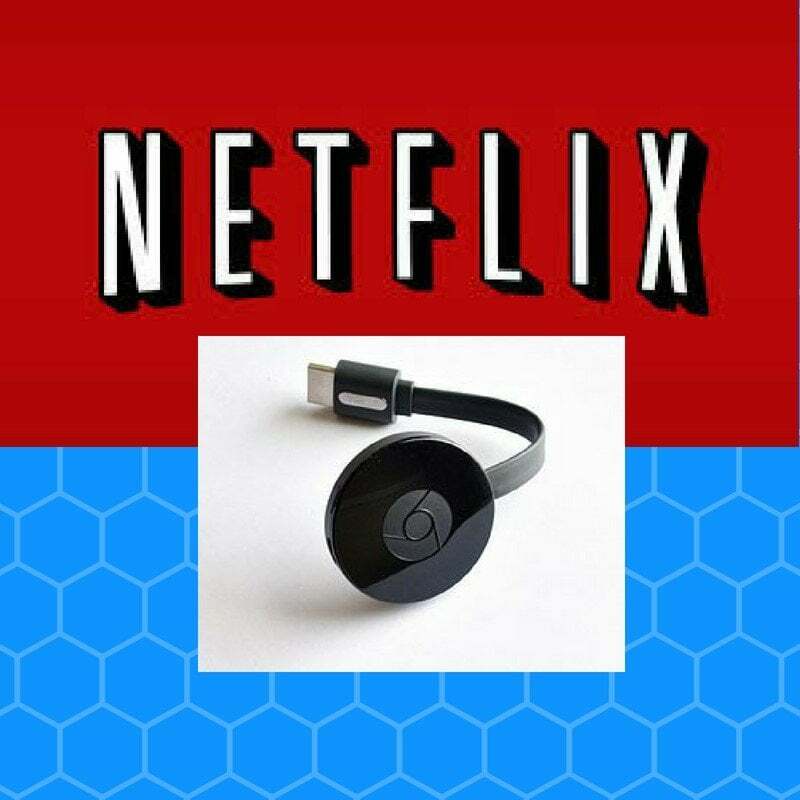 Therefore, you might face connectivity issues during streaming Netflix content on Chromecast. With the help of the power adapter, you can watch and enjoy a seamless video streaming experience. Furthermore, you should always keep checking for a Netflix update on a regular basis. By doing so, you can continue enjoying streaming your favorite media without facing connectivity and troubleshooting issues. When you try to synchronize two applications at the same time, you can face connectivity issues because of the rigid code mechanism. In this case, you should avoid including special characters in the Chromecast name. As a result, you can synchronize two apps simultaneously. Moreover, you can bypass anticipating issues in the form of Chromecast removal from the Google home app. 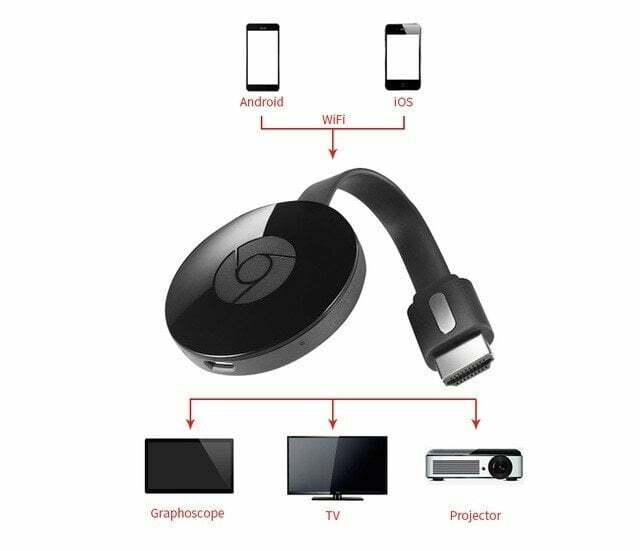 Still, if you are facing issues while streaming Netflix on Chromecast then you should follow the below described solutions. When you try to use three different devices at a time, there is a possibility that two devices may work properly but the third one may not. The same concept typically applies on Netflix Chromecast installation too. Luckily, you have arrived at the right place because we have got you covered in this regard too. You can follow the below mentioned steps to achieve your mission. Before following these steps, you must connect to the same wireless connection. You must use the power adapter to avoid using a unique character in giving the name of the Chromecast device. If you want to fix this issue accordingly, you must keep your devices and Netflix app up to date. If the said problem persists, check to see if your iOS, Android, and Chromecast devices are connected to the same Wi-Fi network or not. If it appears these devices are connected on different Wi-Fi connections, you should connect them to the same Wi-Fi connection then check Netflix again. We hope you appreciated our guide on how to watch Netflix on Chromecast through Windows, Mac, Android and iOS. After following the above guide accordingly, you should be able to watch your preferred Netflix content on your desired devices hassle-free. A business school grad specializing in marketing, Usman found his love for writing during studies. Usman now pursues a career as a digital privacy & security advocate for VPNRanks working as a blogger. Usman loves reading about sci-fi & technology while cricket is his game of choice. When the world cries ‘online freedom’ Usman stands resolute raising his voice for the rights of netizens everywhere.